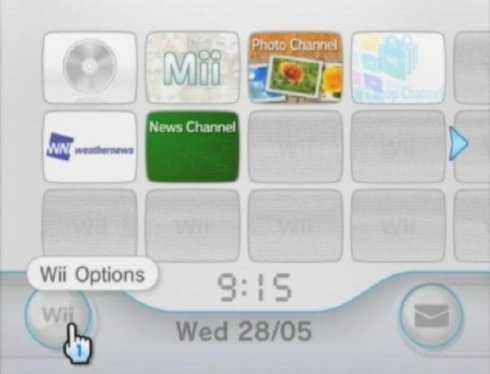 (Note: This guide was created using a Wii with firmware version 3.4E). 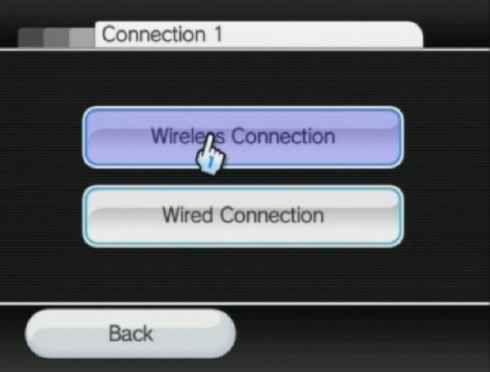 Follow the steps below to connect your Wii to your BT Home Hub. 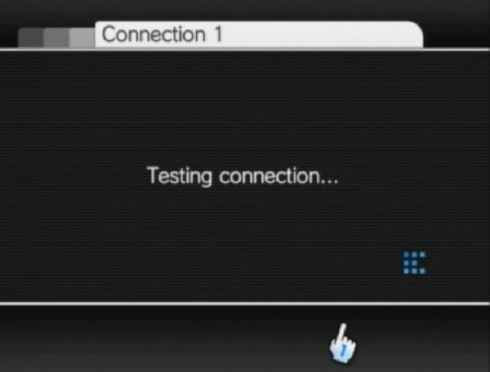 Make sure your Hub or router's wireless function is switched on. 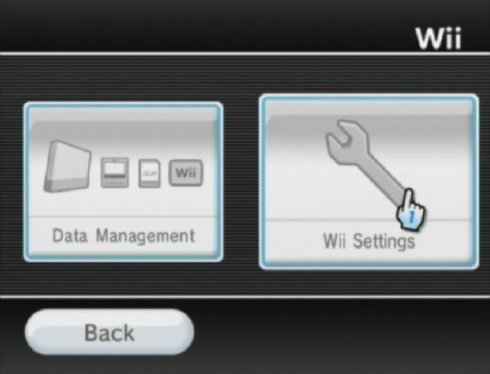 Make a note of the wireless network name (SSID) and wireless key. 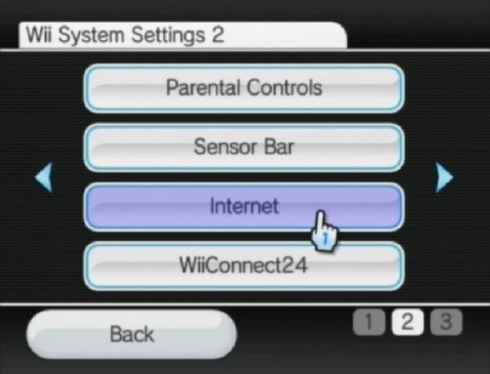 From the Wii home screen select Wii Options. 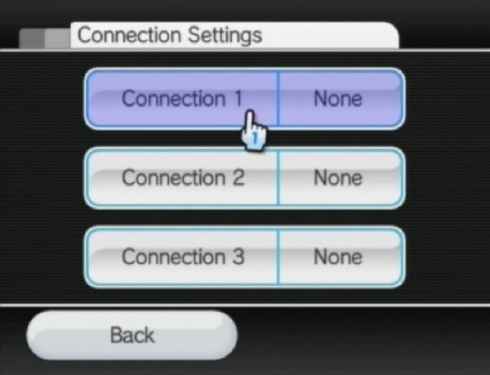 Select Internet (from settings screen 2). Select the Connection number you wish to store this connection against. 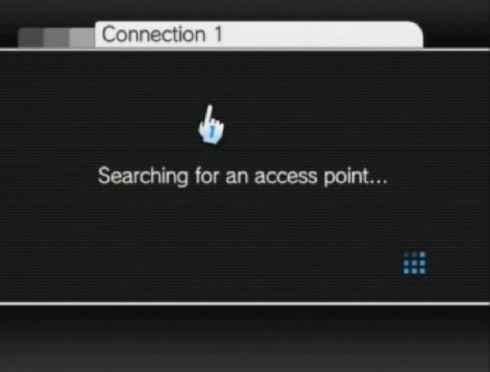 Ensure your wireless BT Home Hub or router is turned on and within range of your Wii then select Search for an Access Point. 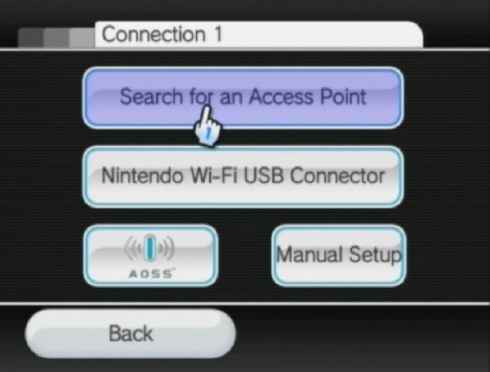 The Wii will then search for wireless access points (BT Home Hubs or routers) within range. 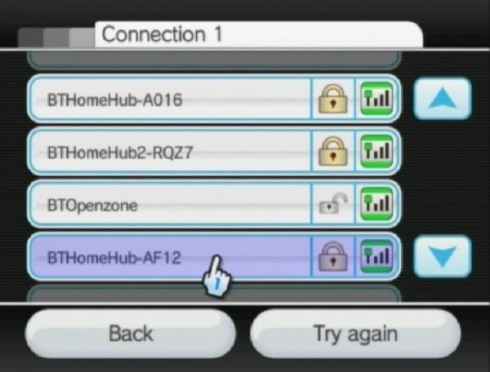 You will be presented with a list of wireless access points within range of your Wii, select the relevant access point, which should be your BT Home Hub or router. Note: If your BT Home Hub or router isn't secured then you won't see the following three screens. 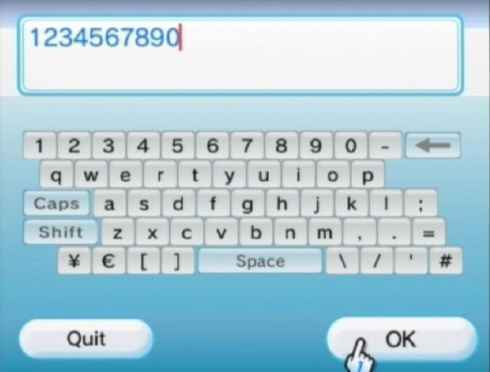 Click in the 'Input the password or key' box. 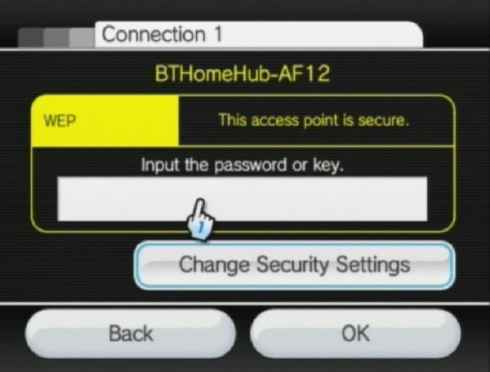 Enter the wirless key/passphrase for your BT Home Hub or router then select OK. 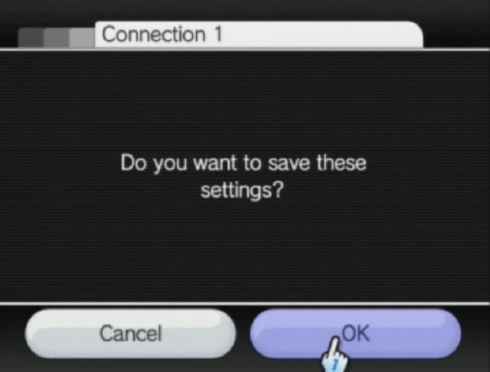 Select OK to save these details. 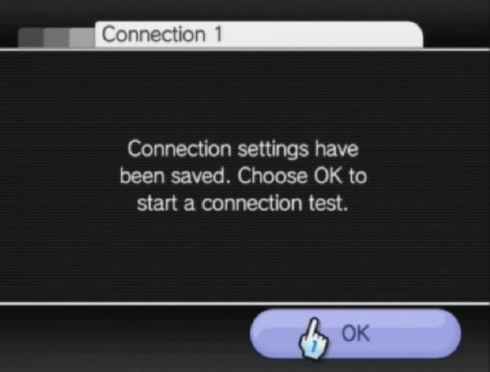 Select OK to test your connection. 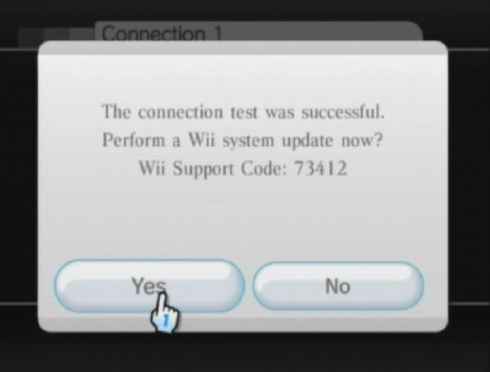 The Wii will then perform a connection test on your internet connection. If you wish to check for firmware updates for your console select Yes and follow on-screen instructions, if not select No.